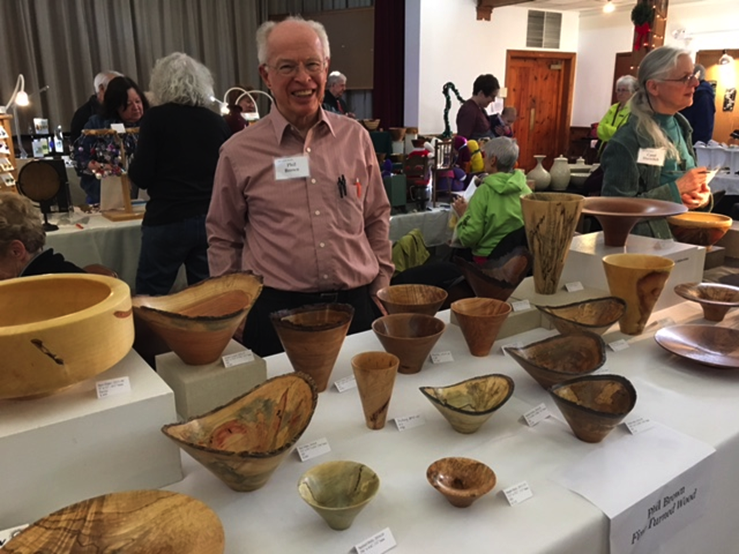 JRA Day mourns the passing of Phil Brown, a stalwart member of the James Renwick Alliance, who helped with our show as a volunteer and participated as an artist - and sometimes did both in the same show. Building on a lifetime of working with wood, Phil began turning in 1975. He was initially self-taught, with his expertise enhanced by workshops, national symposia, journal articles, and local club demonstrations. 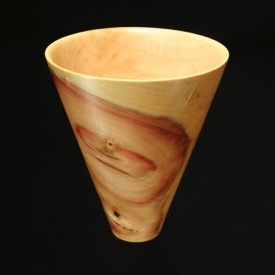 His aesthetic emphasized the grain and color patterns of local wood using smooth surfaces, and occasionally a natural edge. His work is in ten museum and public institution collections, including the Renwick Gallery (with more to come) and many private collections. 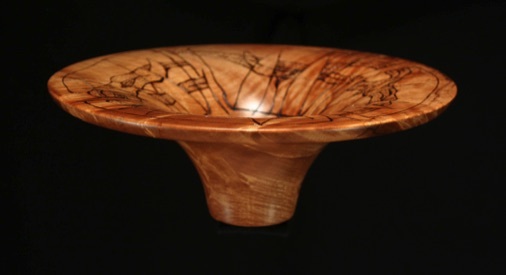 He contributed to the wood-turning field with demonstrations, writing, and as an officer and volunteer in local clubs and craft organizations. Phil served on the board of the Renwick Alliance, and as its treasurer. With JRA Day, for many years, he was one of the key volunteers who set up the room for the show, and even after he began showing he would come early to help get the room ready for the artists to appear. He participated in the show as an artist in 2010 and from 2014 to 2017.